When your applications/services go to production, you’ll need to have a domain in which you’re deploying the application. You configure this with a domain registrar and a domain name service. 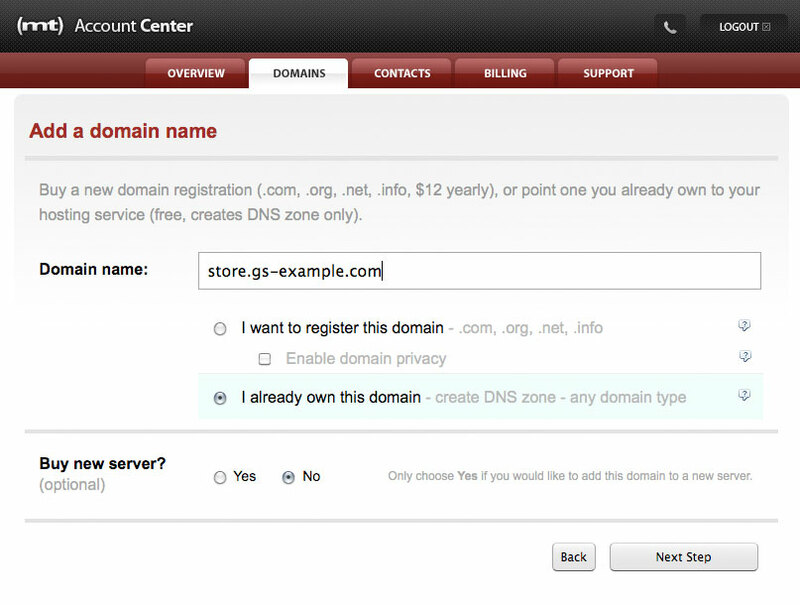 With AWS, you can do this with the Route 53 automated DNS and your domain registrar.